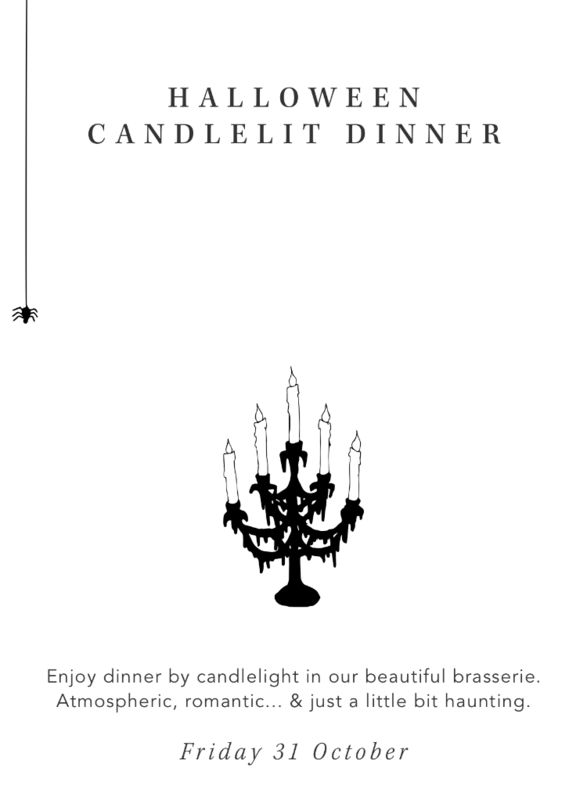 Book your table now for a hauntingly atmospheric candlelit dinner. As is our Haloween tradition, our brasserie in Milton Keynes will be transformed with candle light this All Hallow’s Eve, 31October, and we will have themed specials on offer from our talented chefs. We look forward to you joining us on this special night.